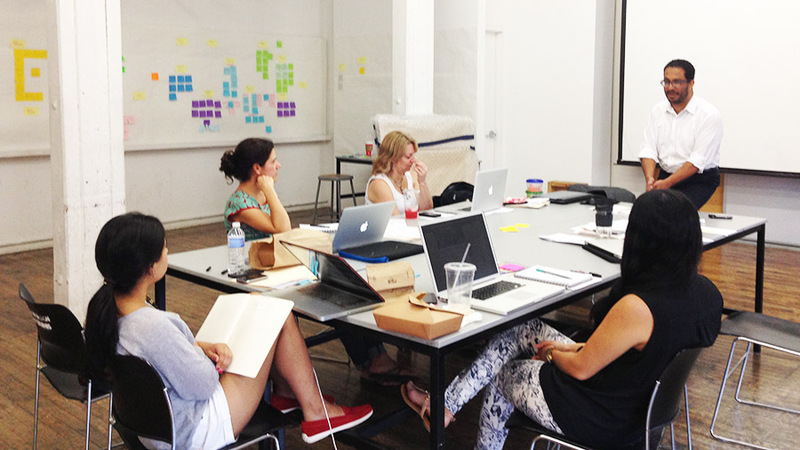 Empowering socially-minded design students to start their own businesses. 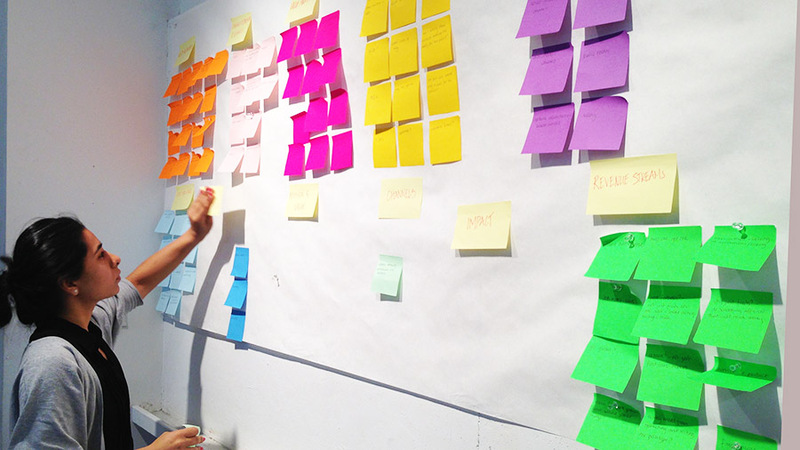 Pratt University created its Certificate in Design Entrepreneurship (CDE) specifically for forward-thinking designers desiring a clear personal strategic plan and business pitch. 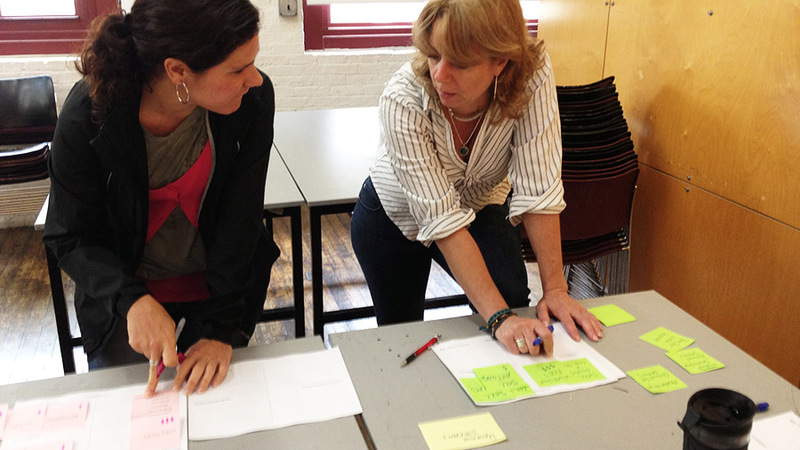 Pratt’s School of Continuing and Professional Studies began offering the program in 2013, recruiting TYTHEdesign to teach a ‘Building a Social Impact Business’ week long intensive. TYTHE’s course focused on providing students with a solid understanding of social entrepreneurship, and the fundamentals for creating their own purpose driven business. 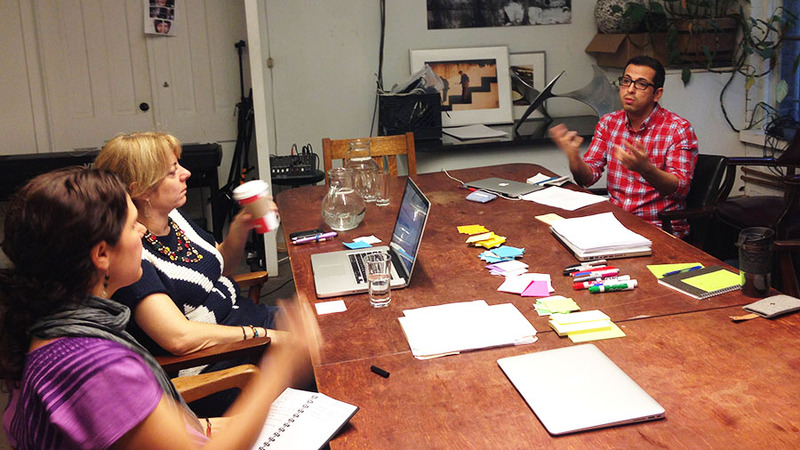 The studio-based class included a combination of lectures, individual working time, critiques, and group discussion. Throughout the week, we supported students in discovering their purpose, clarifying their mission, identifying their market, and delving into the complex issues of building a business with positive change in mind. 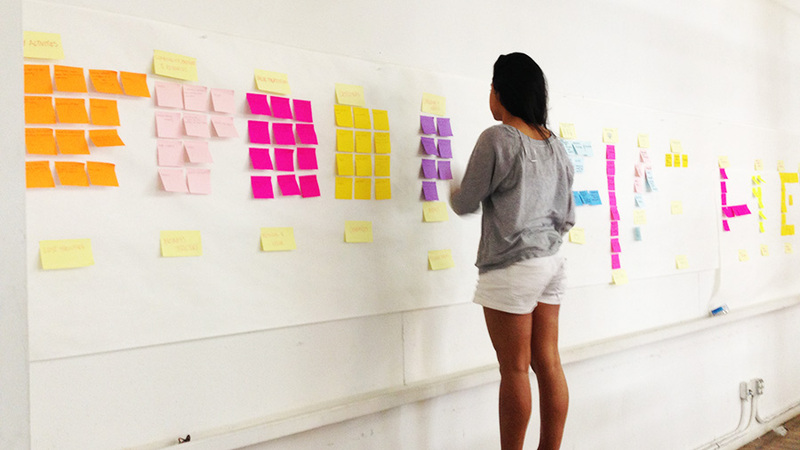 Students gained skills in human-centered design research, the business model canvas, financial principles, marketing and branding, and tools for measuring impact to bring to their future business endeavors. 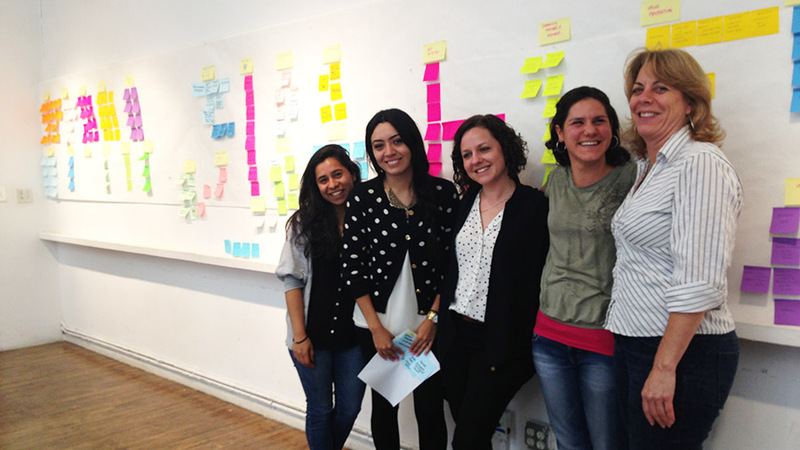 TYTHE’s course equipped each student with a personal business plan to start their own social enterprise.